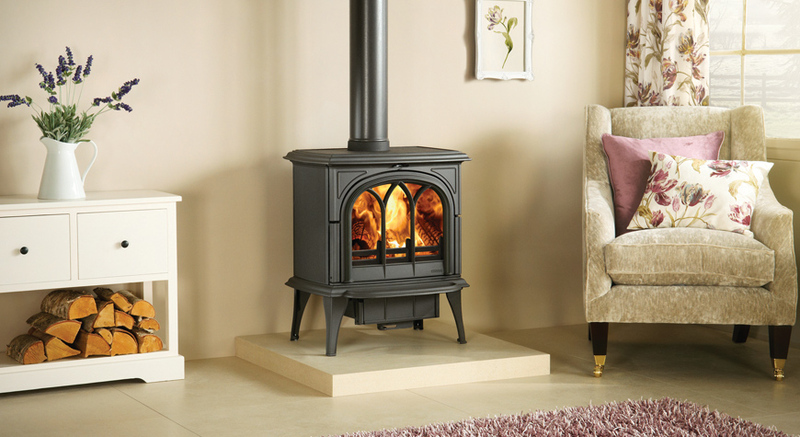 The largest wood burning and multi-fuel stove in the range and the most powerful. 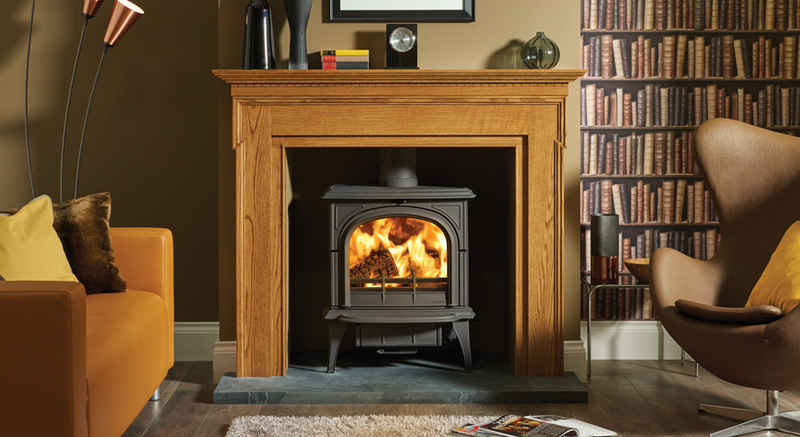 With up to 9kW of heat output, the Huntingdon 40 stove is equally at home in both traditional inglenook and modern fireplace settings. 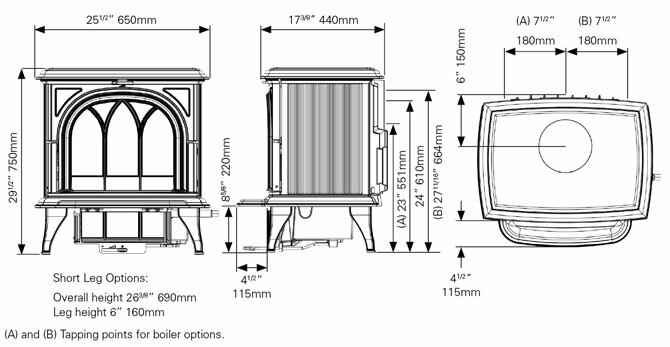 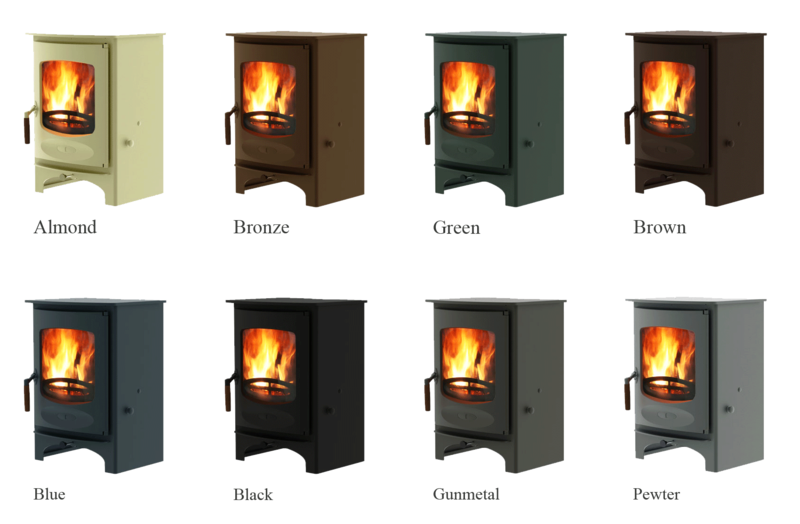 You can choose from either the wood burning stove version with flat cast iron base plate or the multi-fuel stove version with external riddling and concealed ashpan. 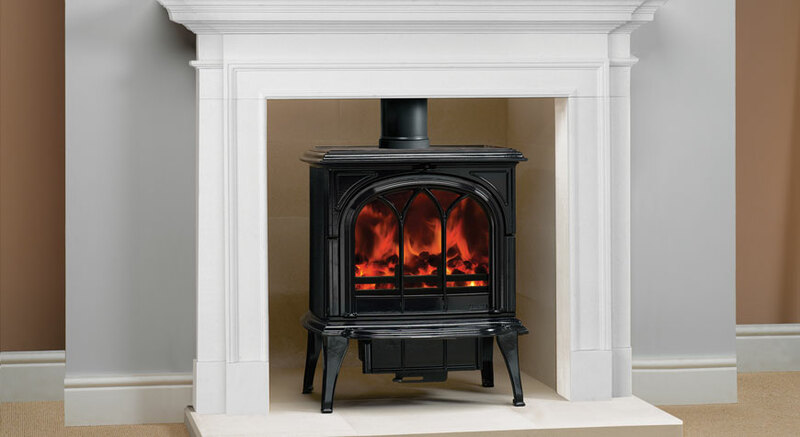 Also, do not forget to opt for matching flue pipe, particularly when installing your stove in an inglenook.